Have you ever thought about running for office? At 9:38, Josh sits down with Aria Juliet Castillo, who manages the Hawaii Alliance for Progressive Action (HAPA)'s Kuleana Academy. 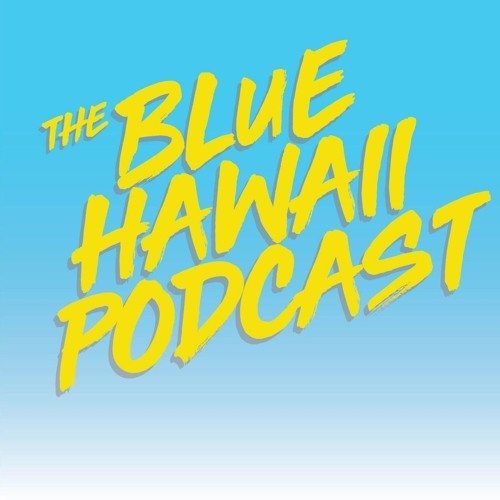 We talk about some of the big issues facing our state and discuss how the Kuleana Academy is training the next generation of young leaders and advocates to help shape Hawaii's future. (We also have some great 2020-related banter, because it's never too early!). If you apply (by April 15) for HAPA's Kuleana Academy, not only will you get crucial lessons on public speaking, campaigning, fundraising, organizing, and a myriad of other topics -- you'll also have the chance to join a distinguished group of alumni that includes amazing local changemakers like Keani Rawlins-Fernandez, Amy Perruso, Will Caron, Tiare Lawrence,Tina Wildberger, Daniel Anthony, and many more. Visit hapahi.org for more info! PS: This week's restaurant recs are Opal Thai, Kauai Beer Company, Hukilau Lanai, Il Tappo, and Il Buco. Shoutouts to the happy folks of Pearl City (96782), Sha Ongelungel and #BeingMicronesian, and Stephen Tsai of the Star-Advertiser! Listen, like, subscribe, and share -- you know what to do!